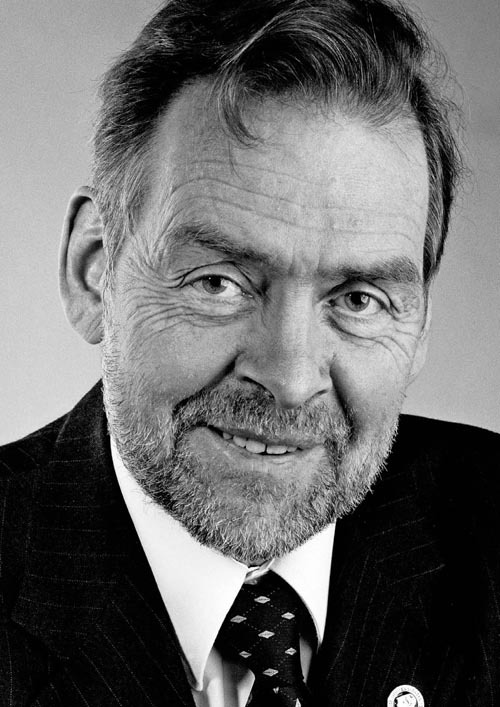 The philosopher Páll Skúlason died on the last day of the Icelandic winter, Wednesday 22 April 2015 at the National Hospital of Iceland. Páll who was diagnosed with leukemia in the Fall of 2012 fought a valient battle against a cruel disease with great serenity, supported by family and friends. Páll was determined to use whatever time was left to him to make his works available to the general public. In the past three years he managed, with the help of coworkers from the field of philosophy, to publish six books. In addition he completed two manuscripts which will be published in the coming months. He thought, wrote and was determined to enjoy life until the very end. Páll´s family will continue to maintain this website in his memory. In his philosophy, Páll strove to touch people´s lives and get us all to reflect on our prejudices and seek ways to improve our world. This website will make Páll´s writings and reflections available and give voice to his message about the power of thought in human life. 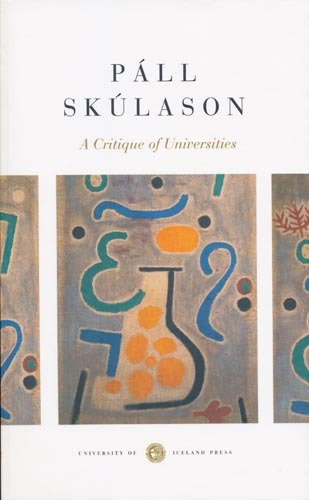 It is argued in this paper that university governance should be guided by three principles – the principles of collegiality, respect for truth, and efficiency. In this lecture I want to raise the following questions: Are there any basic moral principles that we can learn to understand and apply correctly in our daily work and relationships? In this paper we will mainly be discussing three related topics: first, the values of life; second, the view that we humans have of nature; and, third, our duties towards animals. Let me begin by telling you what I am not going to do in this paper. I will not be discussing various philosophical theories about responsibil­ity. My purpose is much more specific. I want to try to map out the main areas where our responsibility for the future is at stake and thus indicate how we may assume our responsibility. In this paper I will discuss three related theses about the possible roles of the philosopher in public life: (1) He tries to make sense of the world; (2) he tries to educate people to appreciate true values; and (3) he criticizes his own time in light of ideals of practical reason. Paper delivered at a Colloquium in honor of Michael M. Karlsson at the University of Akureyri on April 19th 2013. I argue that the Icelandic terms jafnrétti (equal rights), jafnræði (equal position) and jöfnuður (equality) may help us understand better the concept of Justice. 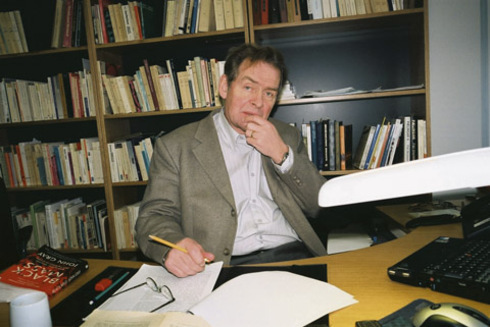 Professor of Philosophy Páll Skúlason on the economic crisis. A Grapevine reporter sat down with Páll to discuss the philosophical sides of the current economic crisis, and to investigate if the current economic bankruptcy was perhaps preceded by a moral bankruptcy. Lecture delivered April 15th 2008 at Ohio Northern University, by invitation of the Working Group on Religion, Ethics and Nature.